"Nobody forced those people to move to the coast." "No protection money for Big Oil's refineries that destroy the environment!" As both a former coastal Texas senator and as land commissioner, I've heard clueless Texans make comments like these for over 20 years. Regrettably, some members of Congress and the Legislature have themselves expressed similar thoughts. But those of us who grew up in the Houston-Galveston area, as well as other points along the 370-mile Texas coast, have long known of the vulnerability of coastal communities and infrastructure. On Sept. 11, 1961, I was boarding up windows smashed at my house by hurricane Carla while wind and rain made it difficult to see, much less nail up sheets of plywood. When Hurricane Alicia roared ashore in August 1983 I knew things weren't going well when the kitchen ceiling drywall fell into my cup of coffee and I looked up to see a swirling gray sky above. In both cases, I lived 50 miles inland — this isn't just about folks who live on the beach. 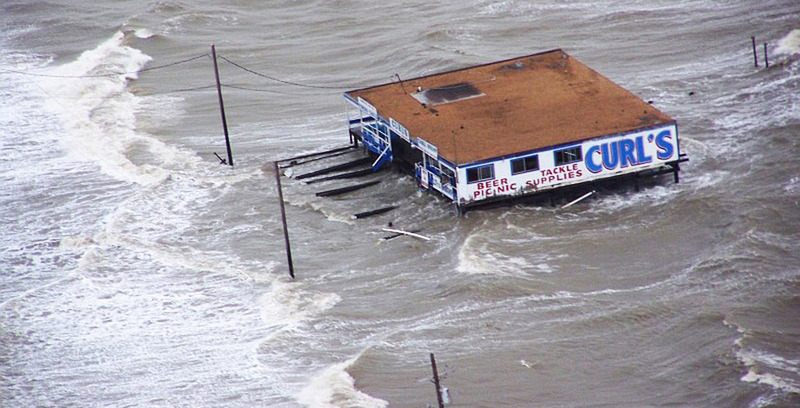 Twenty-five years later, Hurricane Ike made landfall. The next day, I flew over the damaged area with other state officials, and several days later I flew Texas Monthly's Paul Burka on an aerial reconnaissance of Galveston. If I remember correctly, we landed on a runway at Galveston's Scholes Field that wasn't completely useable due to standing water on one end. 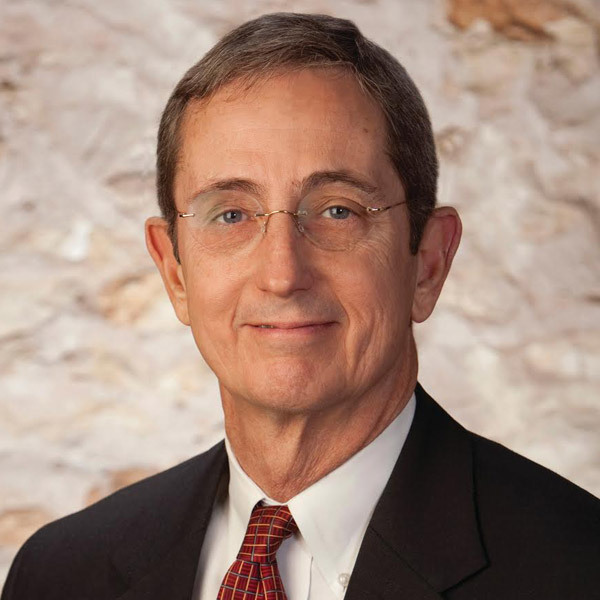 Several months later, Governor Perry directed the Texas General Land Office to manage billions of dollars of federal recovery money directed to rebuilding infrastructure and housing. We then began the challenge of working through and around a confusing, cumbersome and often frustrating process of dealing with ever-changing disaster recovery rules. The bureaucracy of this endeavor led me to wonder if "waste, fraud, and abuse" might be more efficient than a system so afraid of mistakes that it often required spending $5 to insure that $1 wasn't wasted. Auditors auditing other auditors and checkers checking other checkers to ensure every transaction was correct and every load of debris was real didn't make for an efficient process. The Texas Tribune's recent "Hell and High Water" report is a sobering narrative. The day will come when our luck runs out and a Category 5 storm directly hits the worst place one can possibly conceive: the Houston Galveston population center and the refineries and industries associated with the Ports of Houston, Galveston and Texas City. In addition to the death and destruction such a storm would cause, the commerce of the entire nation would take a hit. Closing the largest concentration of refining capacity in the United States and the nation's largest port based on foreign water born tonnage would affect every single business — and every single person — in America. So what do we do? Texas hurricane history can be very instructive. Only one Category 5 hurricane has threatened the Texas coast in my lifetime. By the time Hurricane Allen came ashore in August 1980 in an unpopulated area north of Brownsville, it had degraded to a Category 3 storm. But what if Allen had turned north, remained a Category 5, moved up Galveston Bay and rammed into the Houston Ship Channel? That is the scenario we must prepare for. The "Ike Dike," the "Coastal Spine," whatever you want to call it — something has to be done. Who should take the lead? Again, history is instructive. On Sept. 8, 1900, long before the days of accurate weather forecasting and routine hurricane evacuation, Galveston suffered what is still the greatest natural disaster in U.S. history. The tidal surge was 16 feet high, 3,600 homes were destroyed and between 6,000 and 8,000 lives were lost just on the island — with another several thousand lost on the mainland. In 2015 dollars, the storm caused $861 million worth of property damage. What happened afterward might be an example of what can be done when all levels of government, federal, state and local decide to work together. Measured in today's dollars and accounting for 19th Century engineering expertise, Galveston did something comparable to some of the coastal barrier options being discussed today. There were many doubters who opined "that can't be done" or "there's no possible way to pay for it" — comments echoed today. Galveston built a 17-foot-high seawall that today stretches for 10 miles. They raised the ground level of the island as much as 16 feet, jacking up 2,000 buildings — including the 3,000-ton St Patrick's Church, which was moved inch by inch using 700 jackscrews. Five hundred city blocks were raised while residents walked on gangplanks as high as 12 feet to get to their homes and businesses while the grade raising was underway. Contributions totaling $36 million (in 2015 dollars) came in from across the nation to pay for recovery. The 3-mile seawall was a $100 million expense, and the grade raising of the entire city cost an amount similar in magnitude. How did we pay for it? The city and the county issued bonds, and the Legislature, finally and reluctantly, agreed to abate and refund taxes collected in the disaster area to service the debt. In short, Galveston and Texas rose to the occasion — literally and figuratively. In 1900, Galveston was an important port, but not that important. Today, though, the industrial, shipping, manufacturing and refining being done in the region keeps Texas — and the country — going. Senator John Cornyn's recently filed legislation to speed up the federal process to determine what is needed to protect Texas' coastal infrastructure, and Land Commissioner George P. Bush's intention to make coastal issues a top priority during the next legislative session, indicate at least some of our elected folks are finally paying attention. The United States needs to step up, and Texas should take the first step.